On this episode, we rip Imran Khan a new one, talk about zombies, something about Priyanka Chopra and Raveena Tandon and more! All this plus music from DJ Smita, DJ Kawal, Vikas J, DJ NYK, DJ Shadow Dubai & Zombies for Money. We also throw down a 40 minute set by the guys to put the show into break mode for a month. Enjoy! ++ 40 minute set from the Curry Smugglers! This is my first ever comment on your shows. 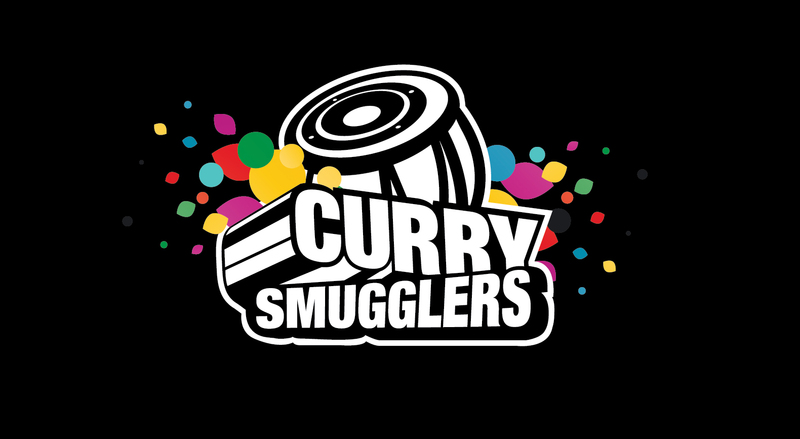 I have been following curry smugglers for past 4 years and I absolutely love your show. So, I have to share something funny. I heard Imran Khan’s new song and watched the video exactly a week before you played. I was dead sure that you guys are gonna play this in the following week show and make exactly the same comment that Paresh made :). 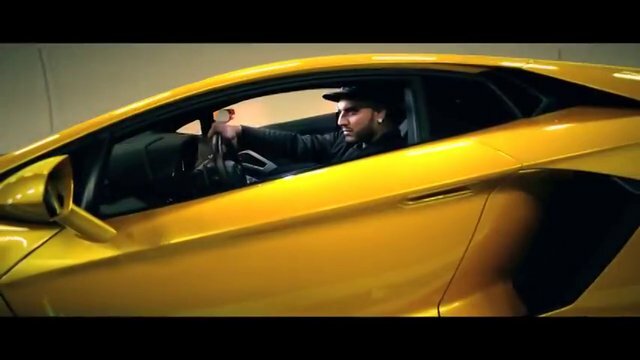 If you watch some of his comments on youtube, he took a stab at Honey Singh. I am not sure the reason behind it. Is it arrogance/attitude? Don’t know. Anyways, keep up the good work. I am based in Chicago. If you guys ever visit Chicago, do let me know. I would love to meet you and curry smugglers team.